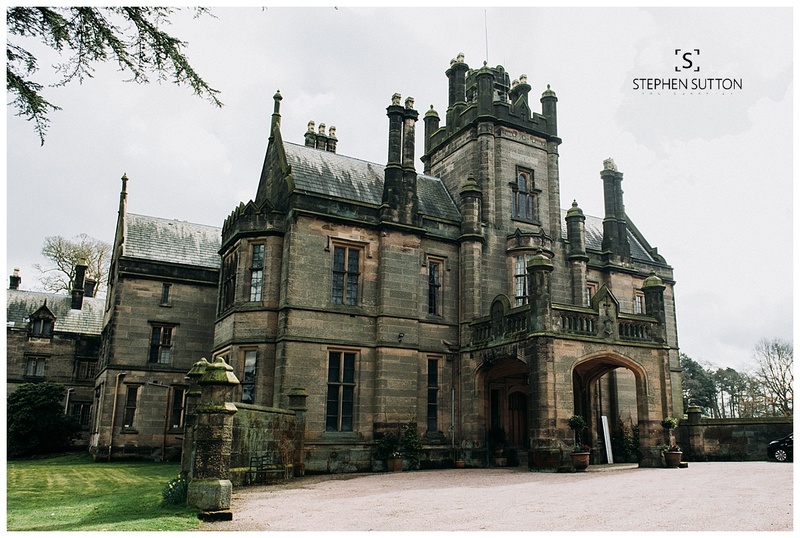 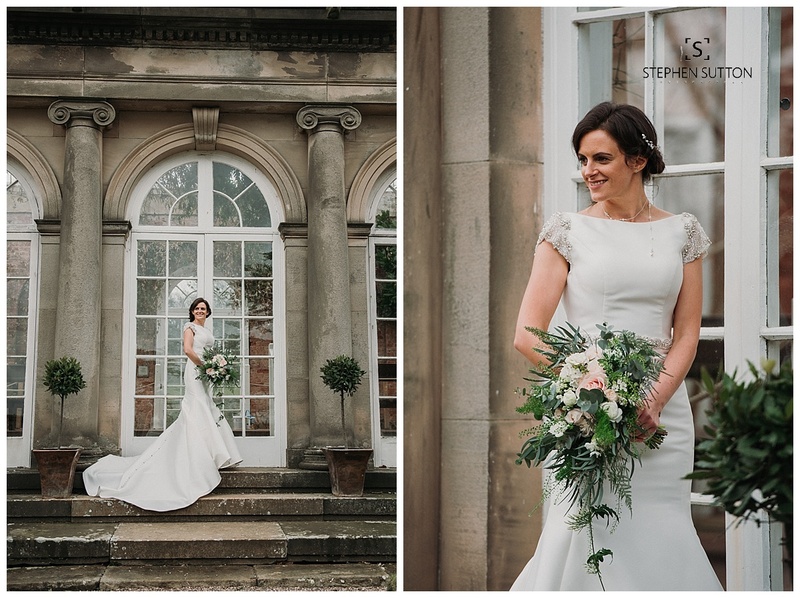 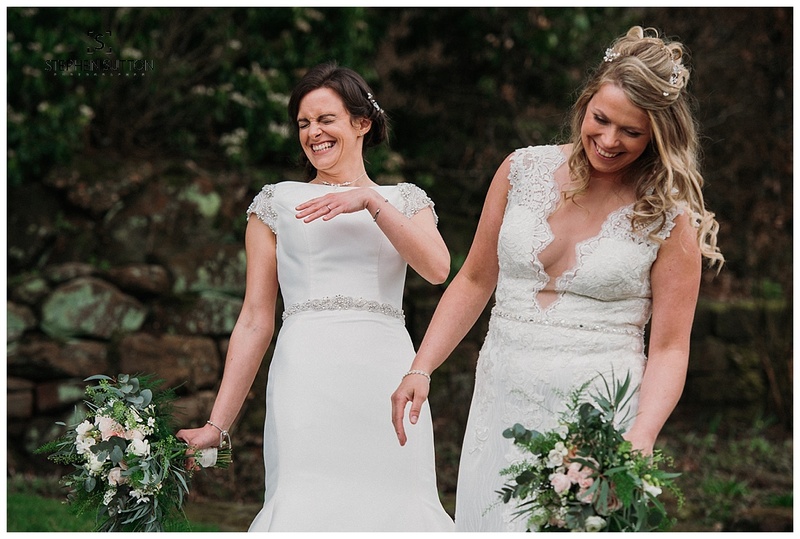 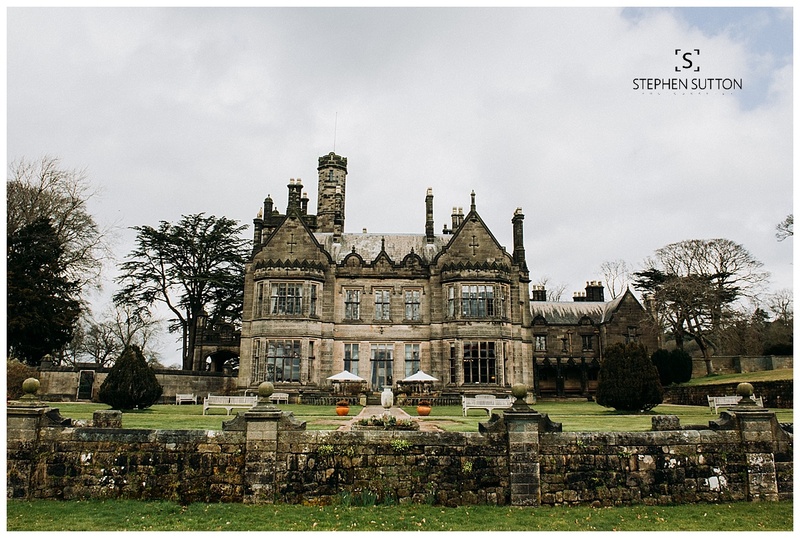 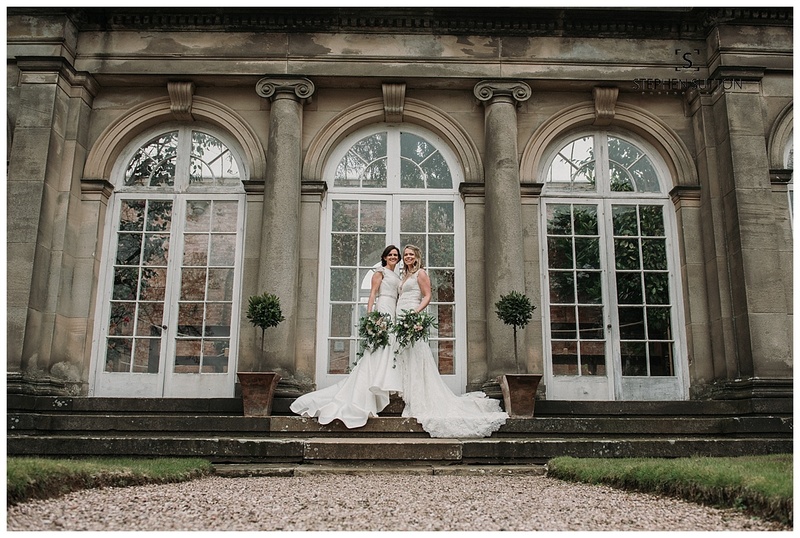 Jessica & Rebecca held their wedding at the magnificent Heath House located near the village of Tean in Staffordshire, I have been meaning to blog this wedding for a while but no idea where the time goes. 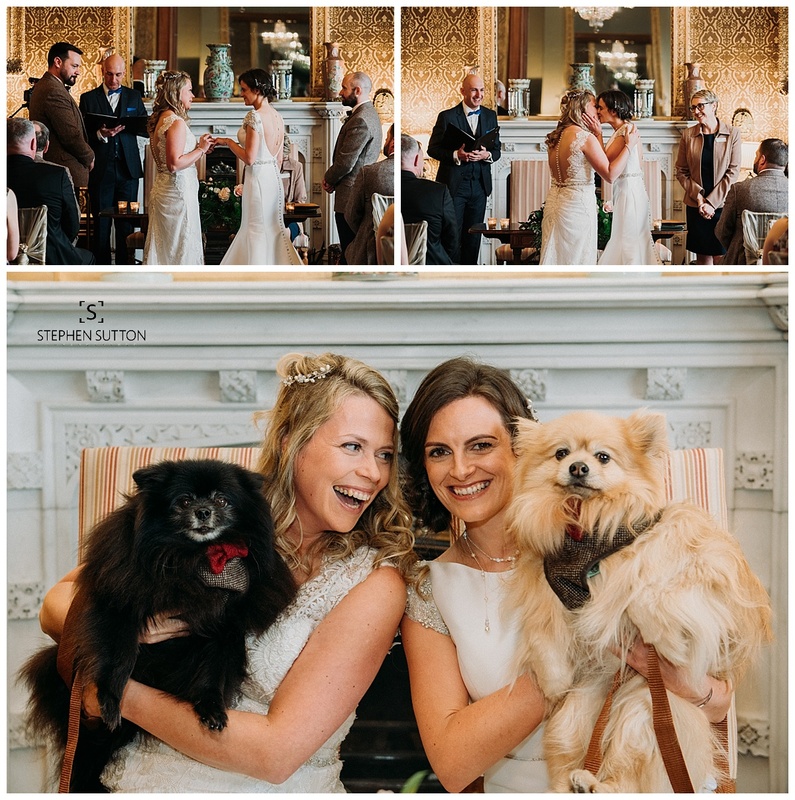 Both Brides opted to get ready at the house prior to the wedding service so it was great to pop from room to room grabbing a few of those prep images. 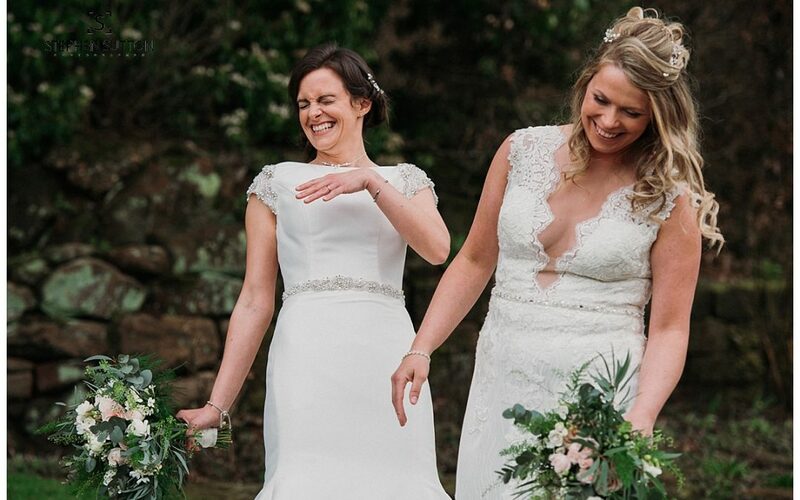 My brief was they wanted a more natural documentary approach with a few posed images, so it was great to be given the freedom to do this. 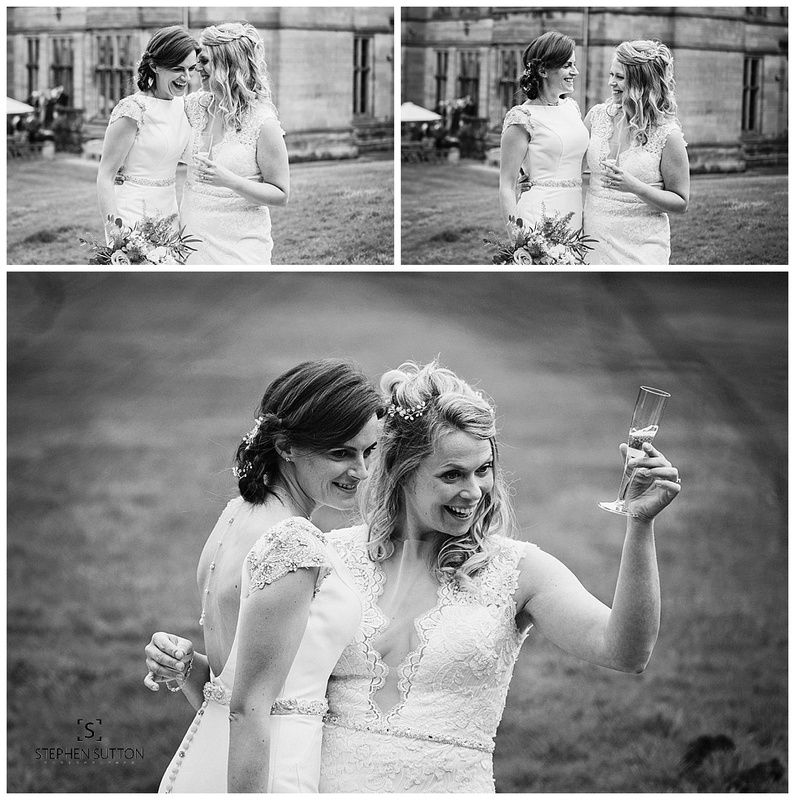 Jessica & Rebecca are two of the nicest people I have had the pleasure to work with and great fun, This is something i really wanted to capture in the images. 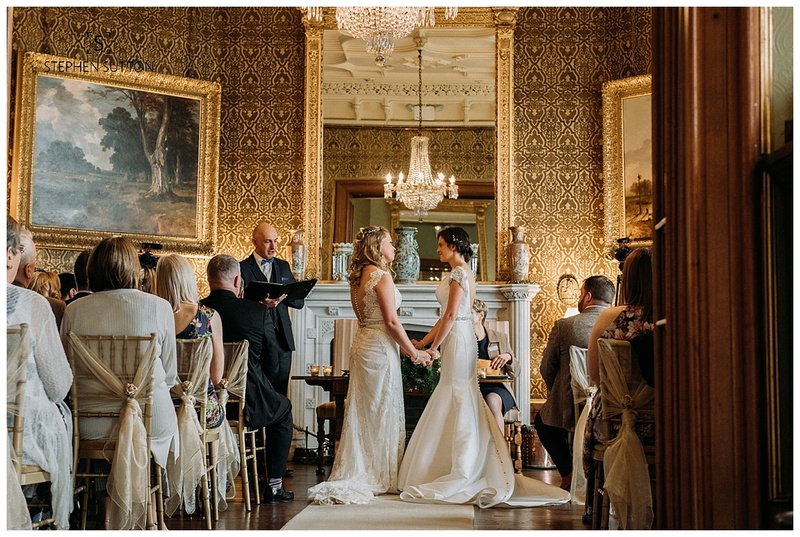 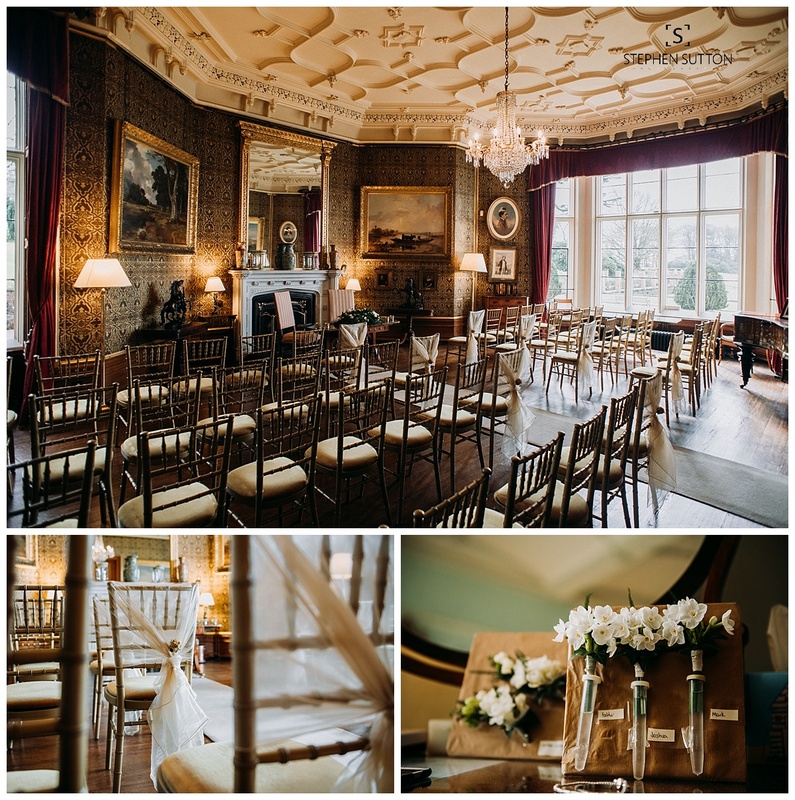 The ceremony took place inside the main house in a beautiful room with a large chandelier, the walls have some amazing old paintings and the room is full of gorgeous antiques and ornaments. 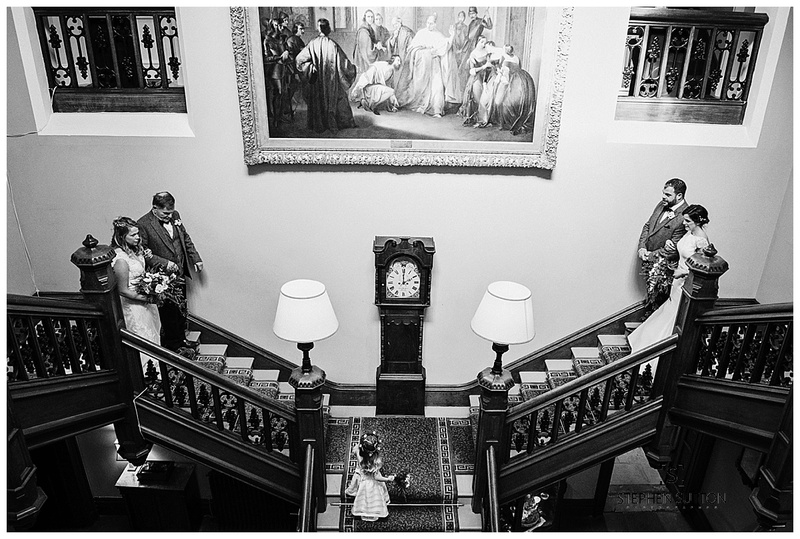 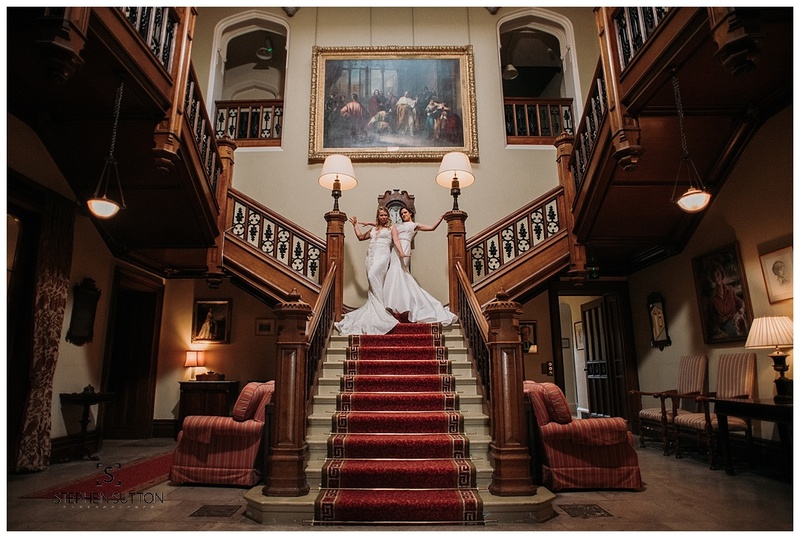 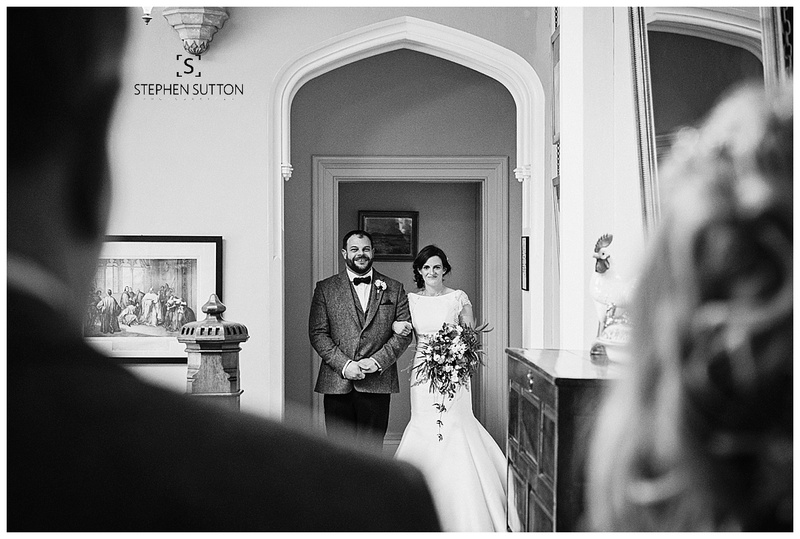 Both brides made their way to the ceremony down the impressive staircase that stands proud at the centre of the house. 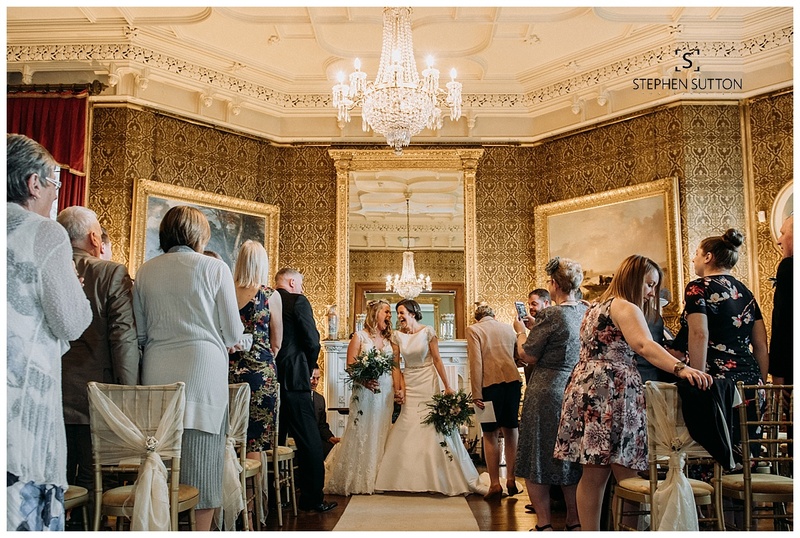 After the ceremony we left the couple to mingle with their guests for a while before taking them for a walk around the grounds and over to the orangery, this is a must see if you ever visit the house. 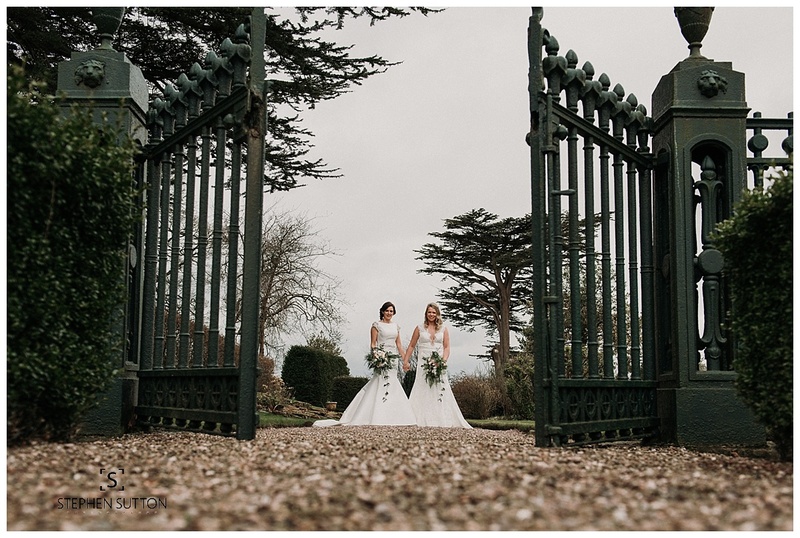 The gardens and grounds of this venue are simply stunning and a photographers dream to photograph. 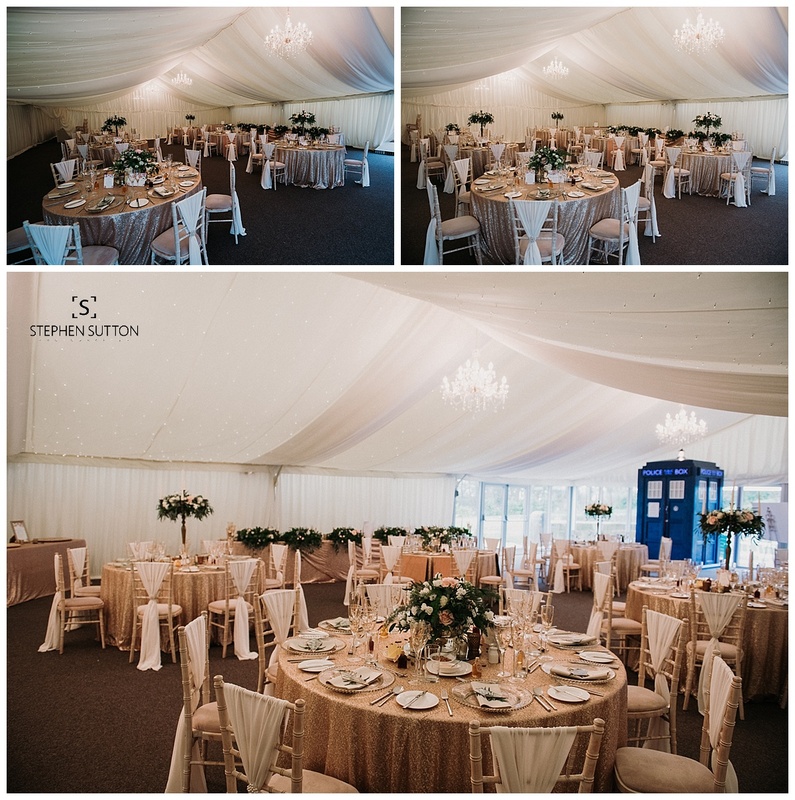 The wedding breakfast took place in the marquee that is in the grounds of the house. 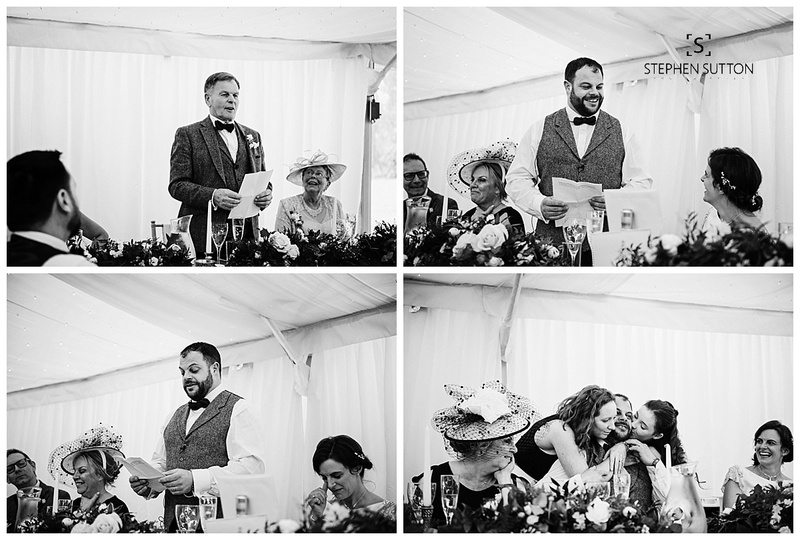 Prior to the meal it was time for those all important speeches, and a sing along of course, it Jessica and Rebecca what else would you expect 😉 Fletcher magic was also on hand entertaining the guest in the evening. 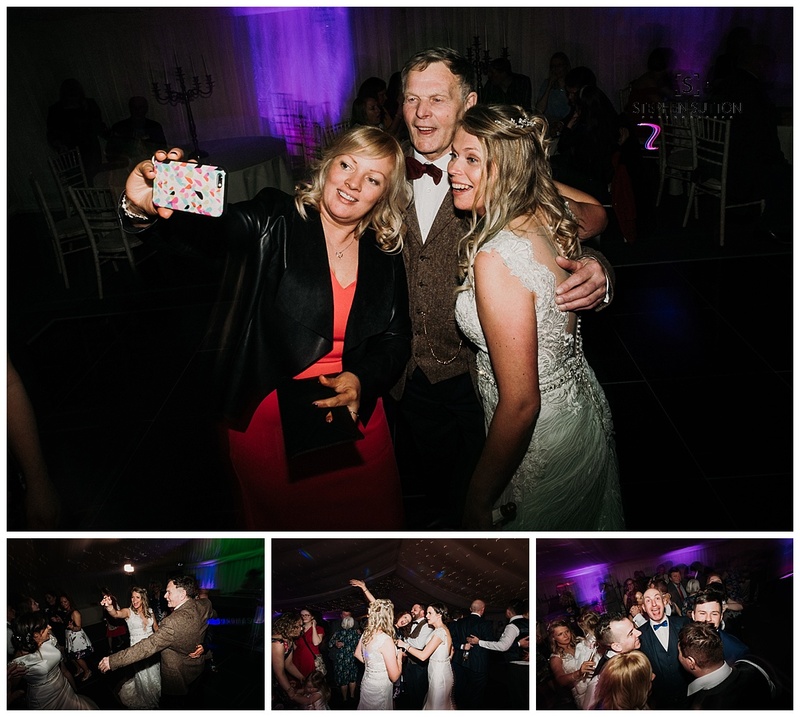 My day finished just a little after the first dance as i tend to stay and grab a few shots of everyone partying. 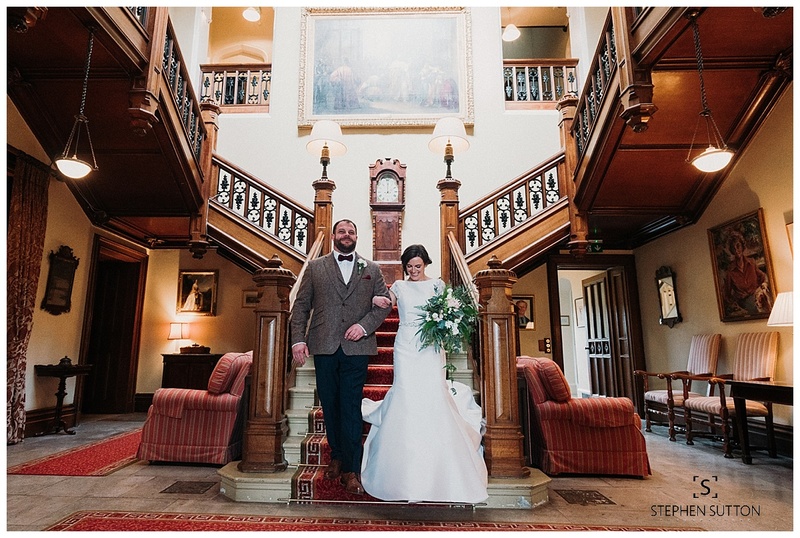 A fabulous day with a great couple at a stunning venue. 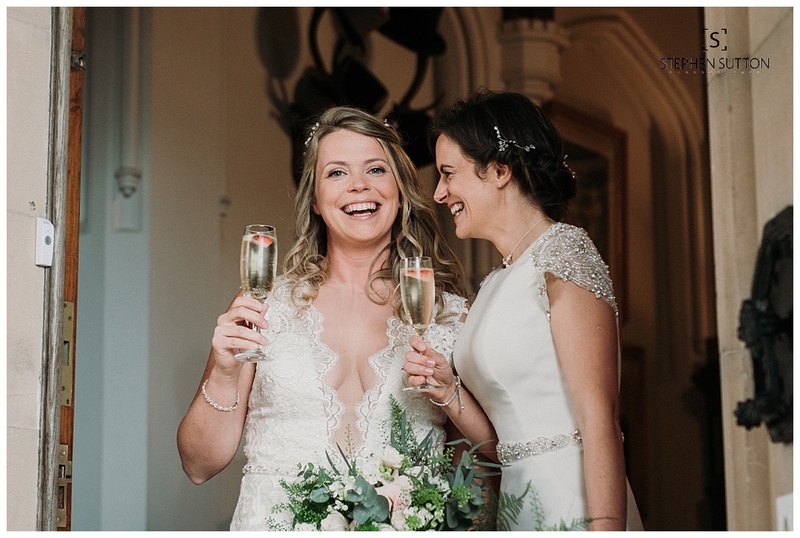 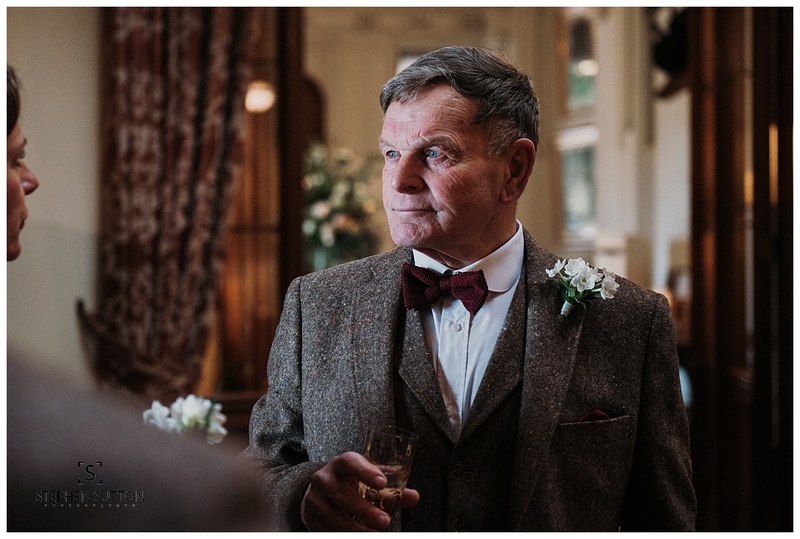 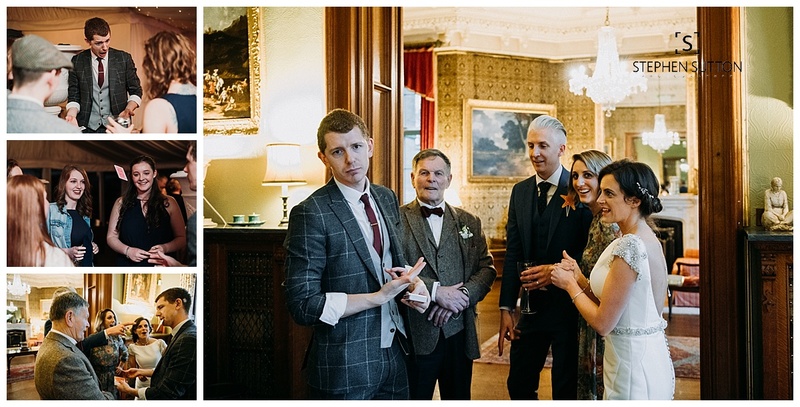 Is my wedding photography natural, well yes and no, I don’t advertise myself as a documentary wedding photographer and then take loads of posed photos, my style is mixed. 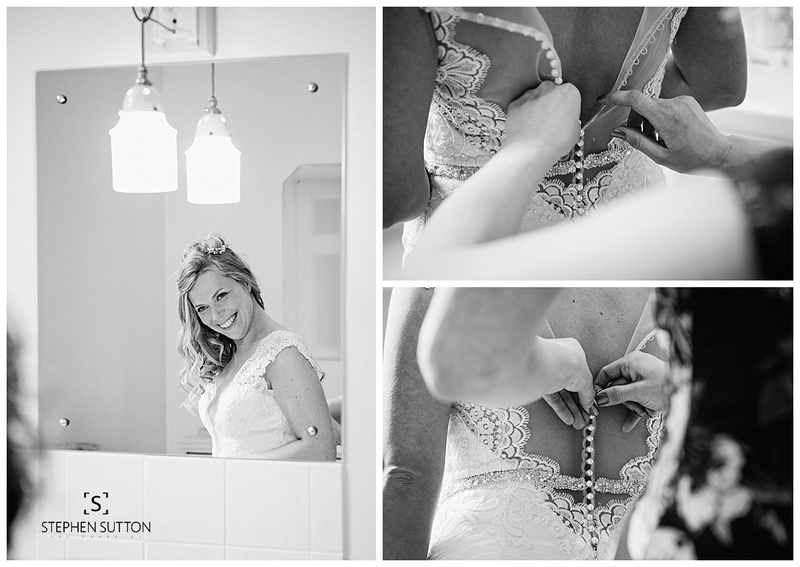 Working with couples prior to their wedding to get a feel of what they are after always helps. 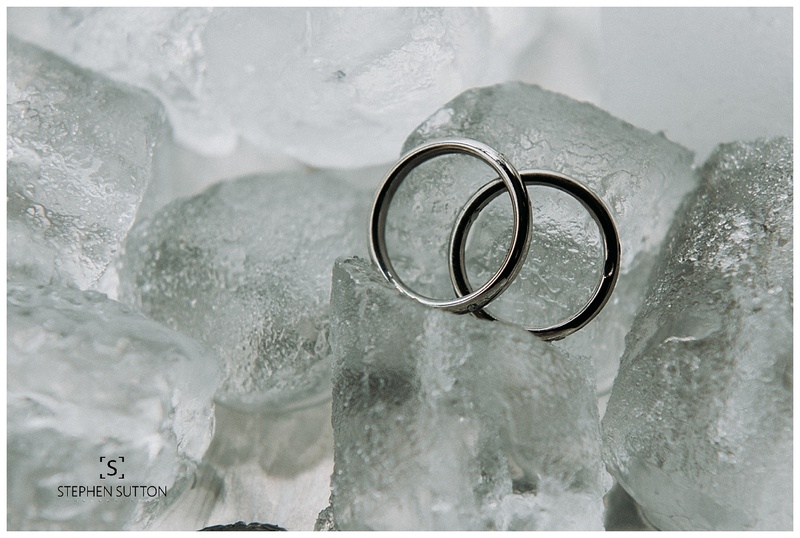 I don’t believe in leaving everything to chance, so it’s great to mix it up and offer a little bit of both. 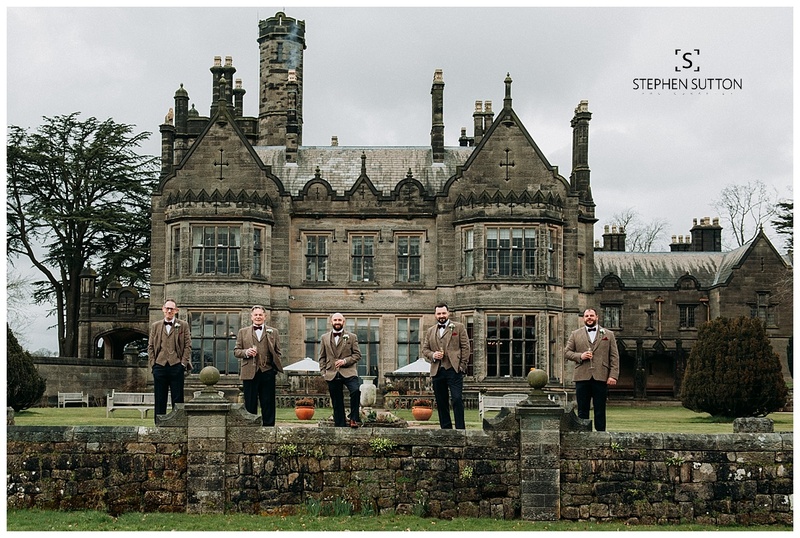 I personally believe this will give the best overall album, retains interest to the viewer along with some creative image for a little wow factor. 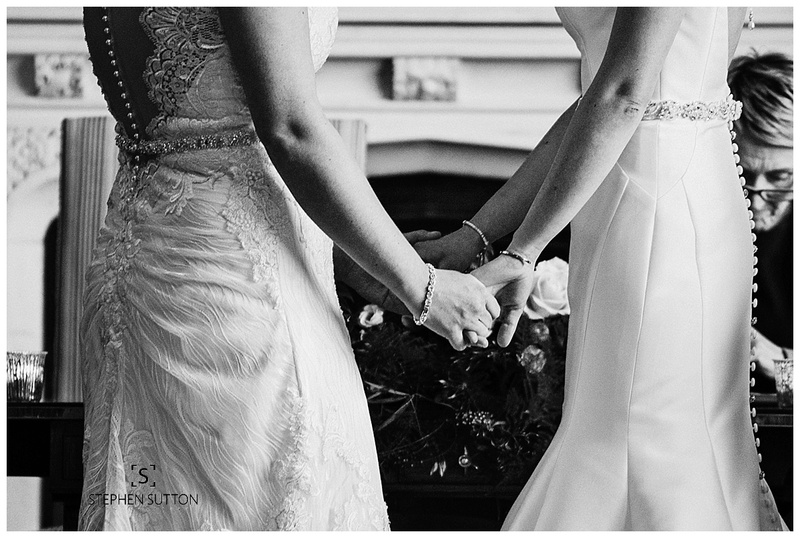 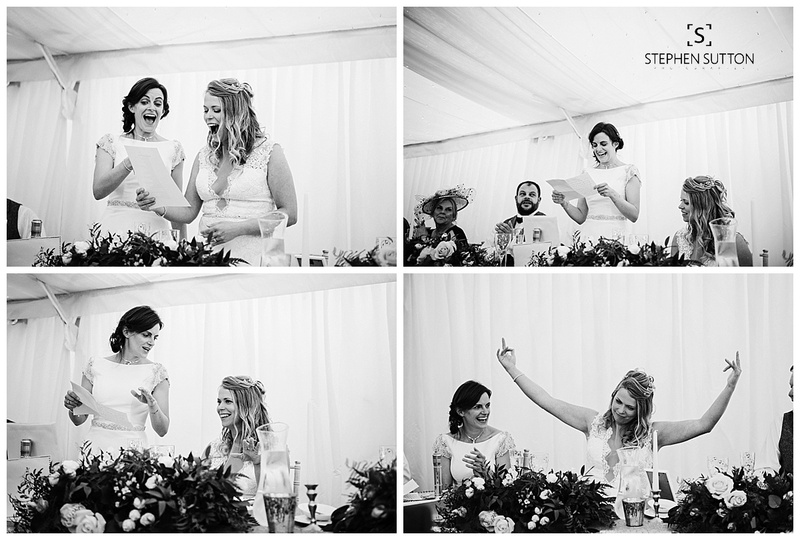 Below are a few images from Jessica & Rebecca’s wedding day.